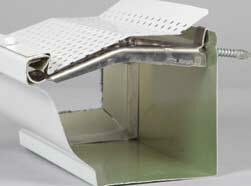 Gutter Hangers, Gutter Screw Hangers, Quick Screw gutter hangers, Raytec hangers, hangtite gutter hangers. 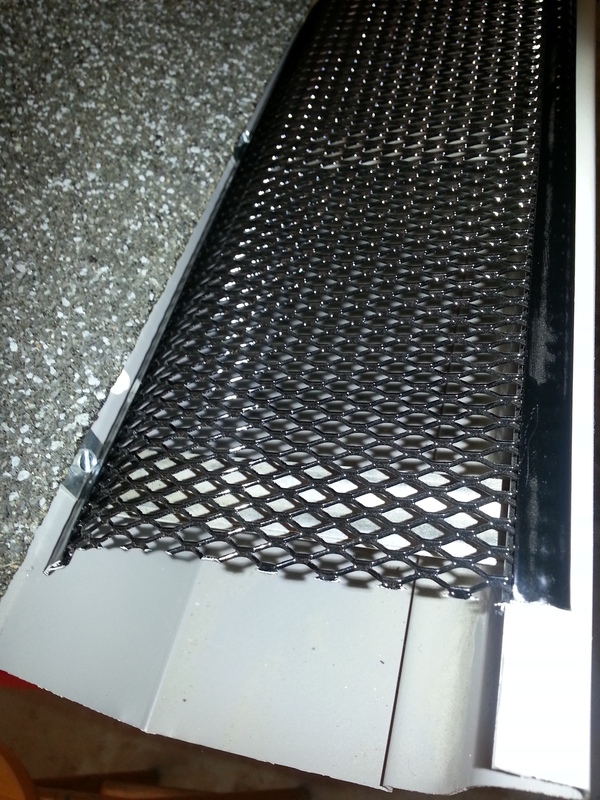 G-55 5" Clean Mesh Mill Gutter Guard 4' Long 25 Pcs. 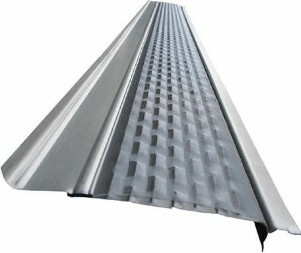 G-57 6" Clean Mesh Mill Gutter Guard 4' Long 25 Pcs. * - We except MasterCard, VISA, American Express and Discover.